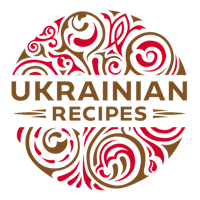 You can taste salo spread in many Ukrainian restaurants. This salo seasoned with garlic, pepper, coriander, and paprika is very delicious and easy to cook. 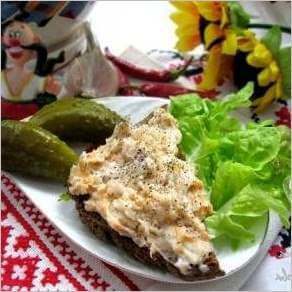 It is usually served with slices of black bread, horseradish, and pickled cucumbers.